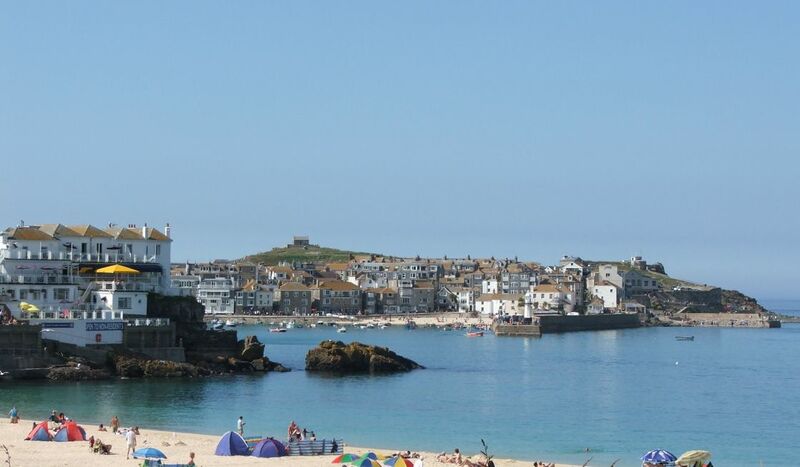 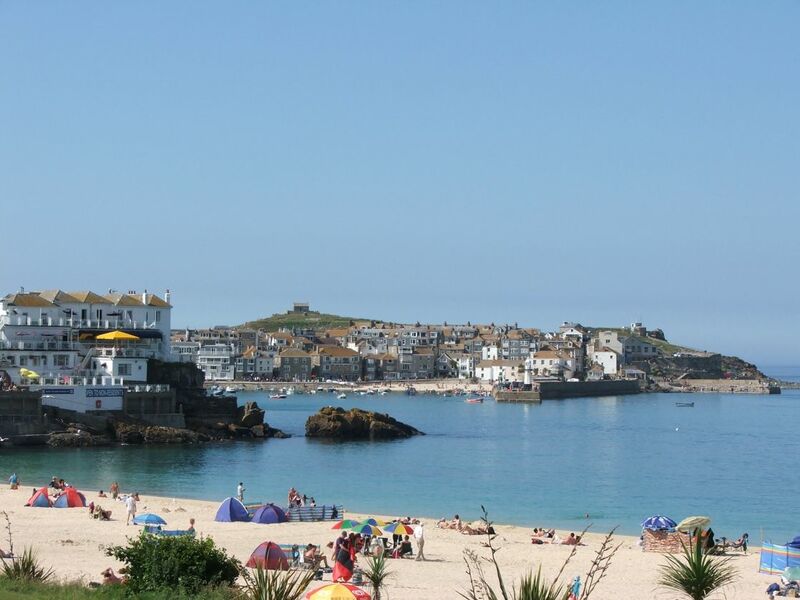 Discover the narrow streets and art galleries of St Ives town, the wide sandy beaches of St Ives Bay and the rugged cliffs found between Godrevy and Portreath. 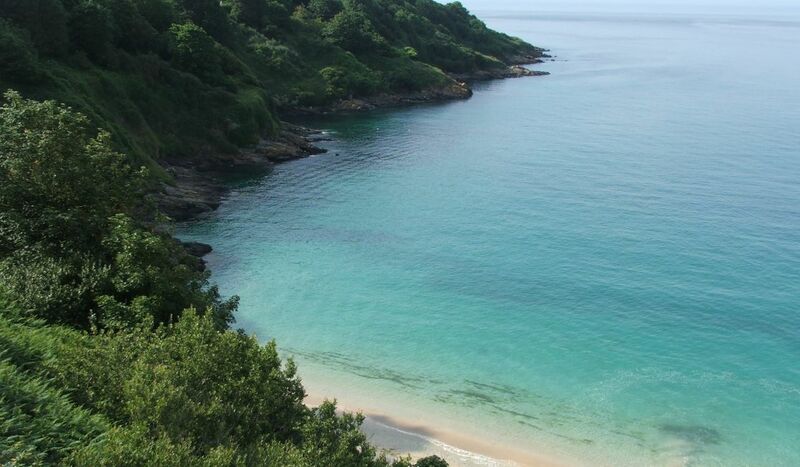 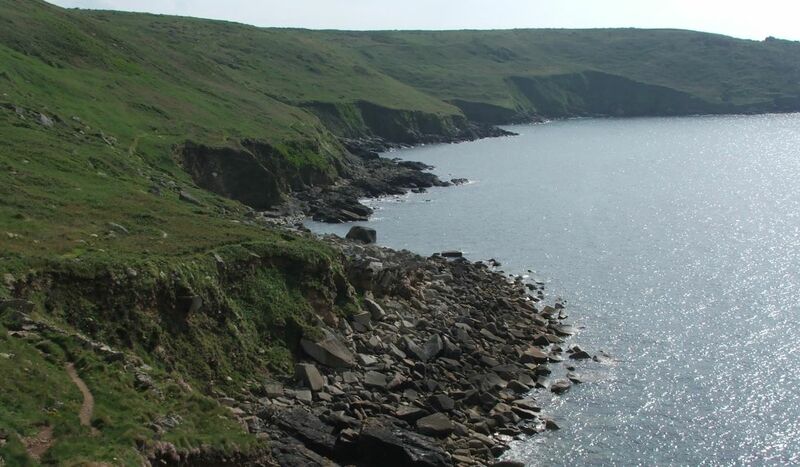 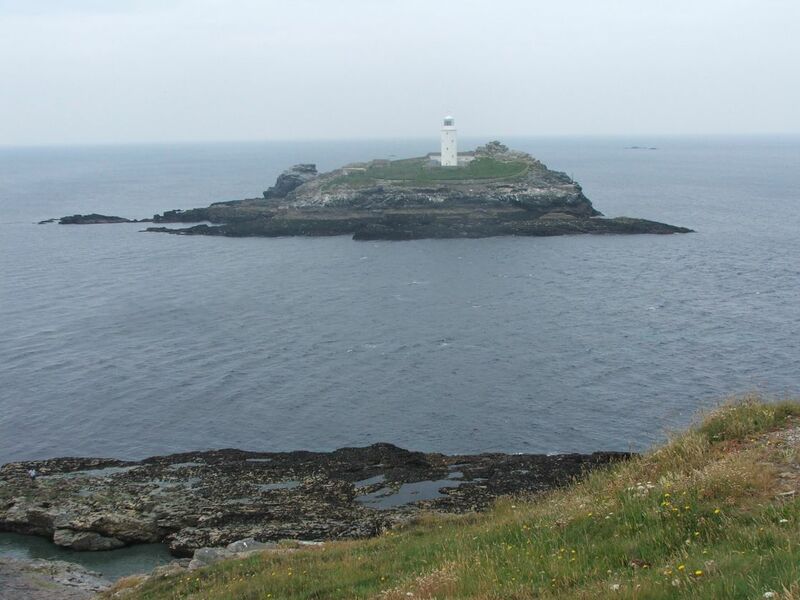 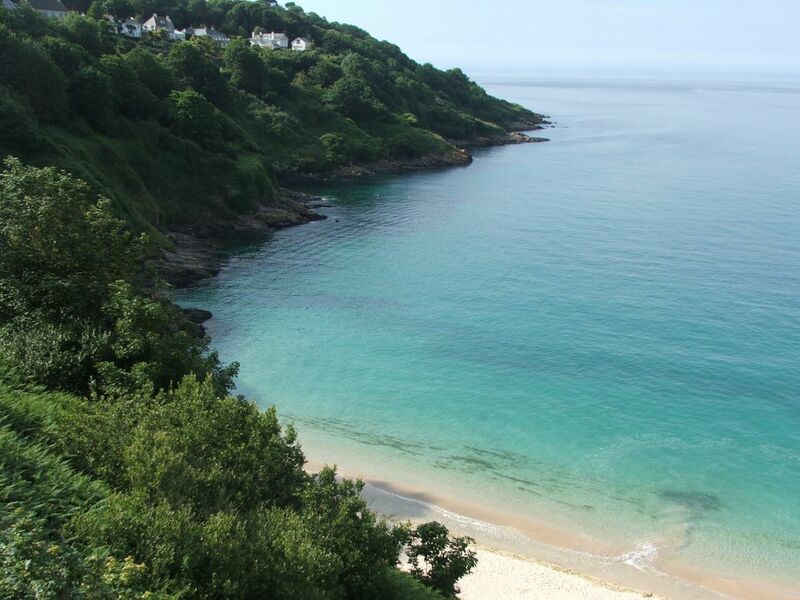 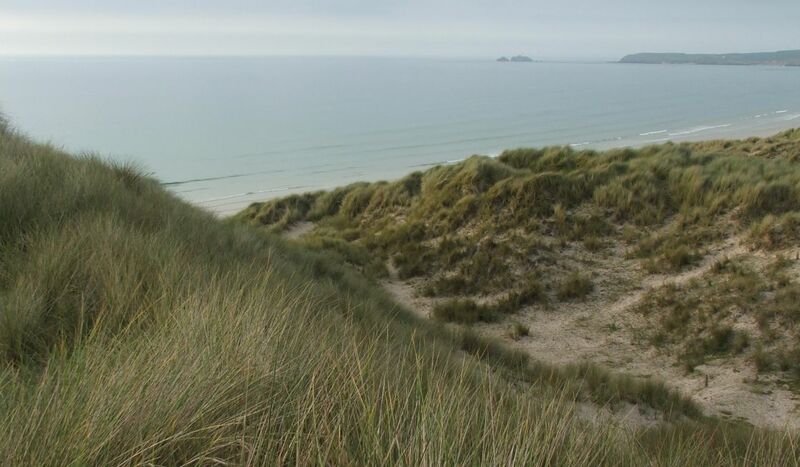 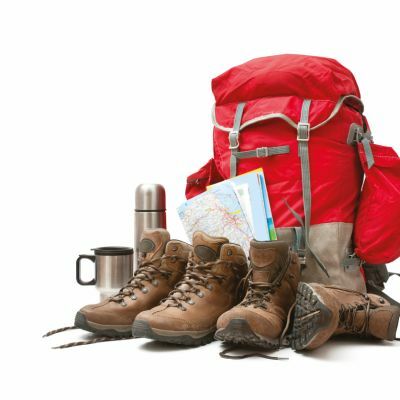 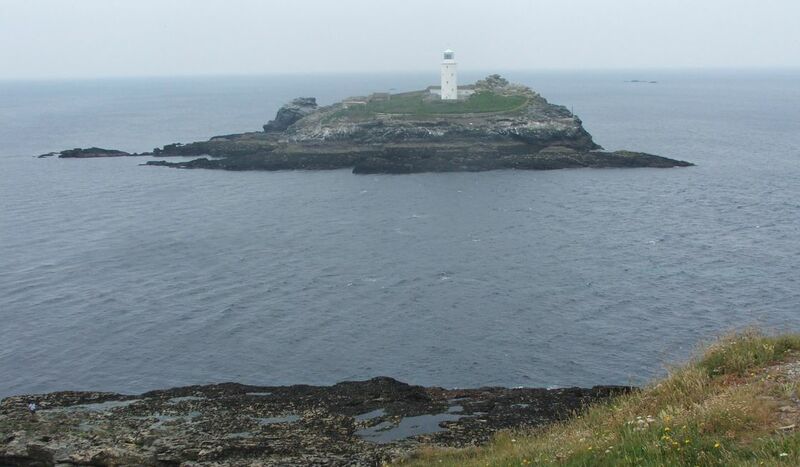 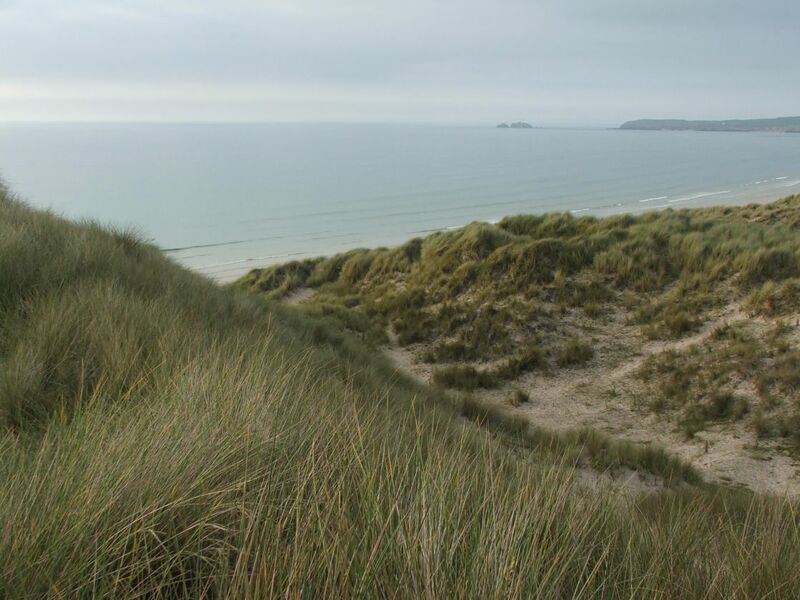 This two day hike is just enough to give you a taste of what West Cornwall has to offer. 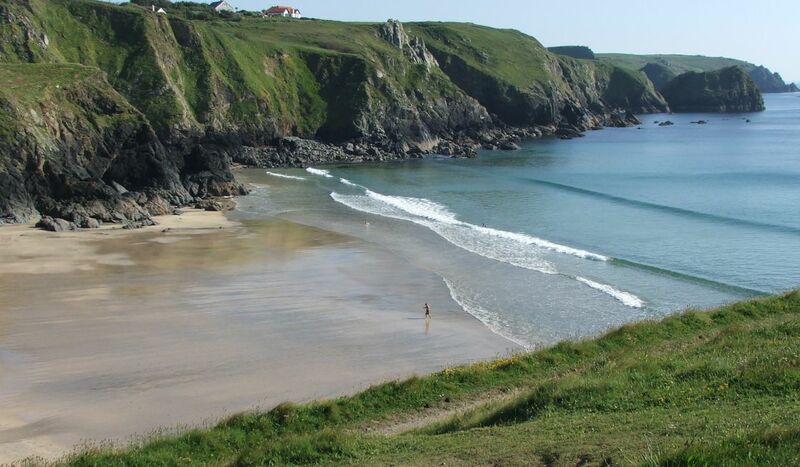 It is ideal for those who prefer easier terrain but don't want to compromise on the views. 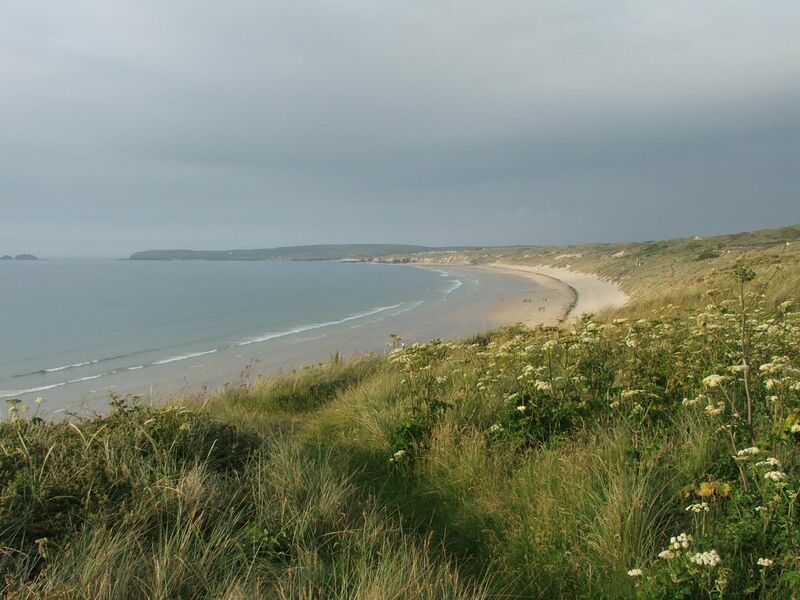 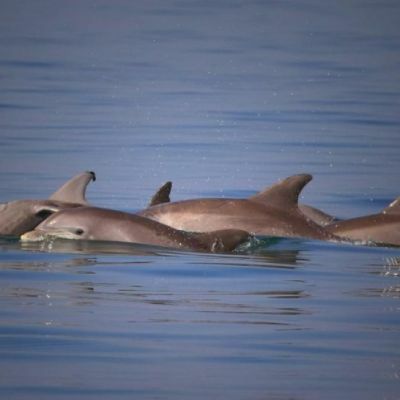 With world class beaches, 90m high cliffs and wind-blown sand dunes, it is a great walk. 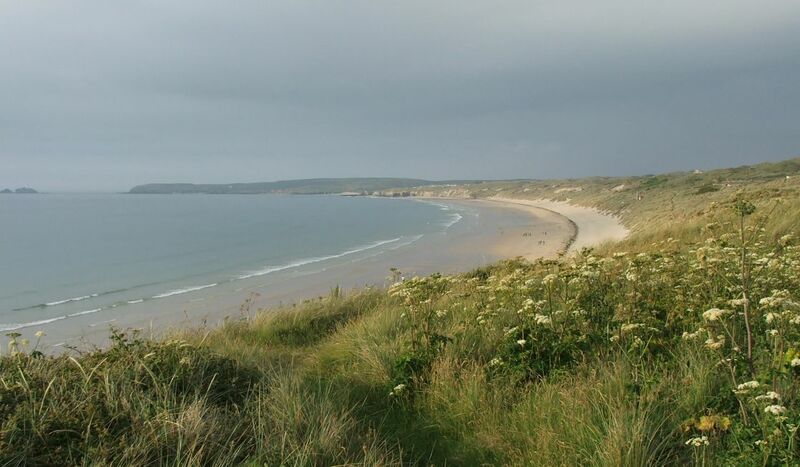 To avoid the crowds of St Ives and urban approaches to Hayle, why not start at Hayle and finish at St Agnes?